It doesn’t happen all the time, but when it does, you’re basically screwed. We’re talking about the airline losing your luggage. Simply put, it’s not all that uncommon for an unfortunate soul to have their luggage end up in another city, a different country, or a whole other continent altogether (five out of every 1000 passengers lost their luggage in 2016, for instance). And there’s a good chance you’ll never get it back. 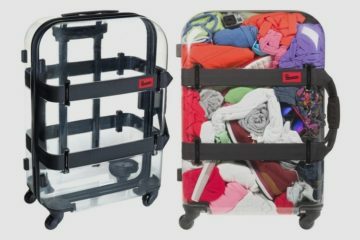 If you want to maximize your chances of locating that missing luggage, you might want to check out the Tumi Global Locator. 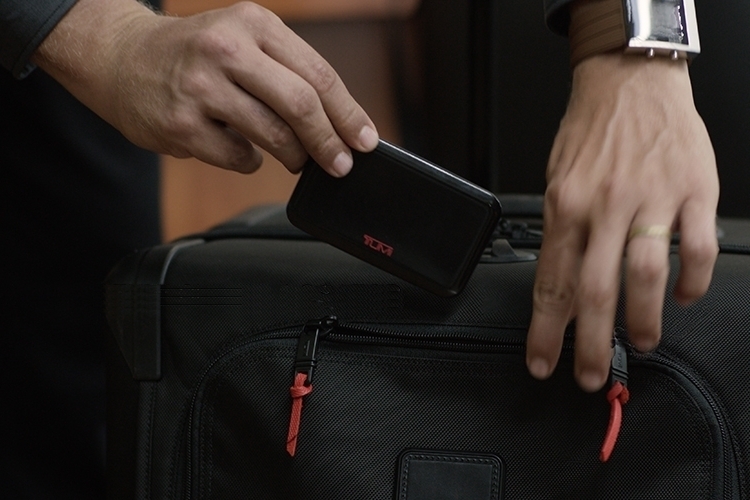 A partnership between travel lifestyle brand Tumi and AT&T, it’s a wireless tracking device that travelers can put in their luggage to let them check on its location at absolutely any time. That way, you never have to ever be in the dark when airline personnel tell you that your luggage is missing, as you can check the app and show them its most likely location based on the device’s transmitted signals. 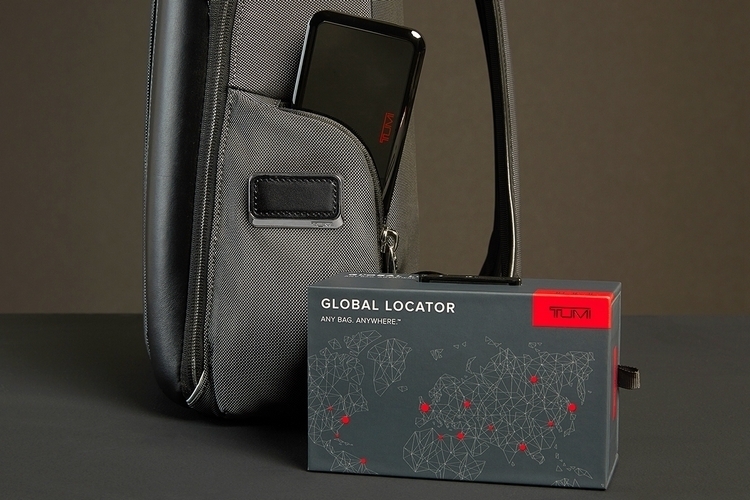 The Tumi Global Locator comes with GPS, Wi-Fi, Bluetooth, and GSM chips, all of which it will use to identify its location and send the information to the outfit’s servers. 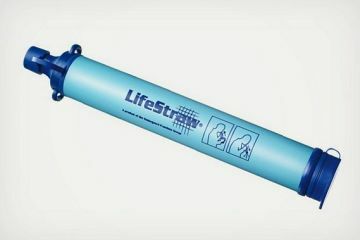 To comply with FAA requirements and save battery charge, as well, the device doesn’t establish a continuous connection. Instead, it uses an accelerometer in the bag to determine whether the plane has taken off and when it has landed. In the former, the device powers off and goes into idle state; in the latter, the device automatically wakes up and starts tracking its location. The bag comes with four modes, which it switches to automatically, namely Travel, Sleep, Hotel, and Proximity. Proximity is activated when it can detect your phone via the Bluetooth signal, which means you’re within range and can easily track the bag using Bluetooth, while it automatically enters Sleep mode as soon as it detects the plane launching (it’s not allowed to operate during flight). You can also trigger Sleep at any time via the companion app. Hotel is a user-activated mode that tells the device the bag is currently at the home location, so any time the bag is moved (like if you go to another hotel), it sends the user a notification alert. Travel mode, on the other hand, is activated as soon as the airplane lands, at which point the device automatically tracks the bag’s location every 20 minutes and sends it to the servers, essentially building a history log of its locations. You can then use that information to help airline personnel locate your bag, which should increase your chances of recovery. 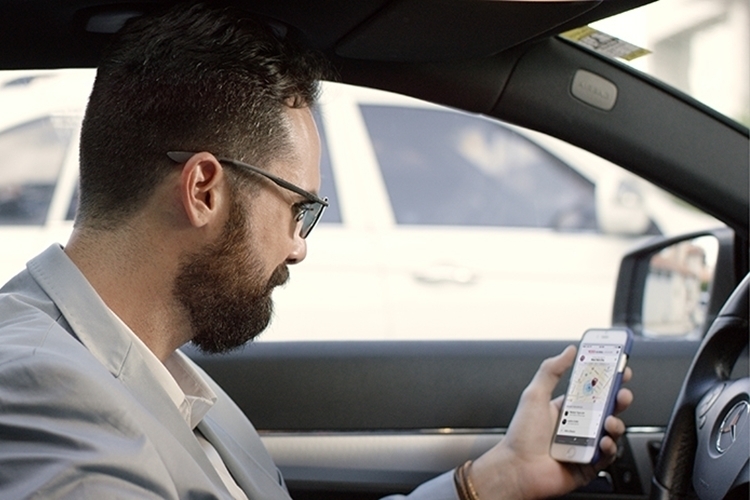 Do note, the Tumi Global Locator’s tracking service isn’t free. Instead, it’s a paid subscription service that you’ll have to renew annually if you want to use it. 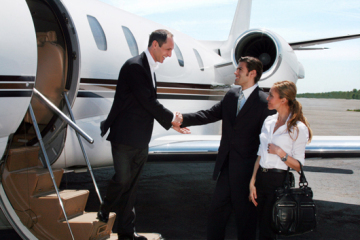 As such, it might not be the perfect solution for not-so-frequent travelers, although those that treat the airport like a regular haunt should find it quite a handy service. 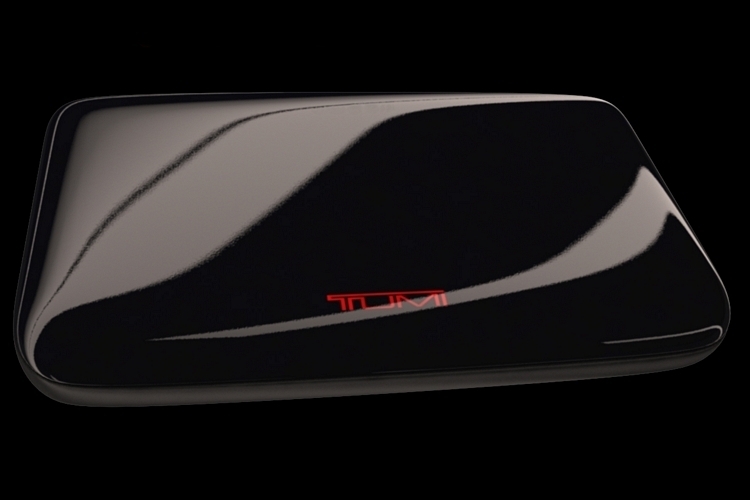 Available now, the Tumi Global Locator is priced at $200. It comes with one year of free tracking service. Accelerometer? Pretty impressive! The question here is, how precise is the location, and how much can you really do about it or to get it if it’s just saying it’s in an airport somewhere? Also, what’s local law enforcement’s perspective of pursuing it on your own – and would they help you do so? It seems like an awesome concept and I’m sure will do a lot of good, but just like the FindmyIPhone App, it visibly has its share of constraints or ‘gray areas’. By the way, outside of the first year being free, how much does it cost monthly or annually after that or is it all inclusive to the $200 purchase? I’m waiting for the first airline baggage handler to steal one of these, and then act shocked when the police show up at their door. I am sure there will be places where the GPS won’t read, but that’s OK. If the last place it was tracked before disappearing off of the GPS is a building, then you can know that it is in the building somewhere. The iPhone and Apple find my device works great. It has an audible beep you can set-off if you want to, perfect for when it falls into the couch cushions and drops deep. It also allows you to log in and check it from any device via A browser. It looks like the Tumi Global Locator only allows you to check it from the App. I don’t believe there is any further fee. The app is free and in the app store, it doesn’t show any paid upgrades. The biggest problem with the Tumi Global Locator is that if you keep the GPS tracking on your phone running, it will drain the battery much faster. Too bad you can’t set the Tumi Global Locator to automatically track and save the GPS via a secured website, then you can track non-stop without killing your battery. Even if you don’t travel a lot, the Tumi Global Locator is a great investment. I hate arguing with the Airlines on the semi-rare occasions when my luggage comes up missing. One time I flew on a prop plane from Portland to Salt Lake. It was a small plane and there were only about 15 total passengers on the flight. We literally watched them load the luggage on the plane. I seen my bag being put on the plane. When we arrived in Salt Lake, the airline had no idea what happened to our luggage. The plane was still there, but they swore it wasn’t on the plane. OK, well where is it then? I was told that it might have been transferred for my connecting flight. I snapped at that point, because I had NO connecting flight. I was flying into Salt Lake and nowhere else. I ended up going to my meeting in jeans and a t-shirt since my nicer clothes were in my bag that came up missing. The airline assured me that my luggage would be delivered to me at my hotel when it was found. 3 days later I flew back out of Salt Lake with the same airline back to Portland. When I checked in for my flight they tried to charge me an additional fee for my baggage. I told her I had no baggage because her airline lost it. I flew back to Portland. 3 weeks later the airline called me and said they had discovered my bags. The airline did deliver it to my house, but no further apologies or financial compensation. They would not tell me where it was discovered or what happened to it. 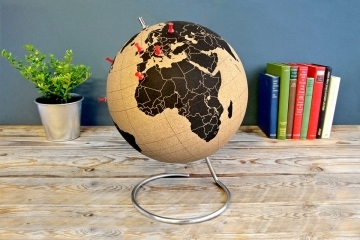 I would have loved to have the Tumi Global Locator for that situation. Airlines are so frustrating to deal with. 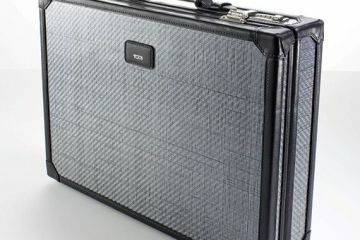 I think that airlines employees who are rude or snide when bags come up missing will despise the Tumi Global Locator. It will make their job easier, but I think that some of them enjoy being A-holes to customers. Must have been Delta or Alaska Airlines. I am guessing it was Delta, because I have always received great customer service with Alaska Airlines. Delta used to be amazing with their customer service, but they have gone downhill drastically since the late 1980’s. The Tumi Global Locator would have been very helpful for this situation. It just seems like many airline employees just don’t care about the customer anymore. I fly the same Portland to SLC route periodically. I sometimes have to pay more, but I always choose Alaska Airlines because their customer service seems much more reliable. Why is this? Does Delta not pay as much, or is it just corporate stupidity passed down to the employees? Delta has been making some major strides in customer service. Delta invested $50,000,000 into RFID tags to track baggage better. Since implementing this, Delta loses much less baggage than it used to. Delta knew that one of the most common complaints that upset their customers was lost baggage, so I give the Delta CEO credit for investing 50 million in order to alleviate this as much as possible. Even with the RFID tracking, I would still suggest using a GPS luggage tracking device of your own. Just don’t fly American Airlines. 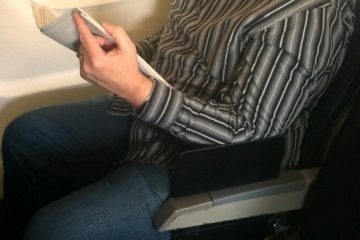 They recently announced they were going to cut 2 more inches in leg room from their economy seating. It is already too short for most people. I hope American Airlines goes bankrupt and a competitor buys them out. The good thing is that finally, the Republicans are considering possible passing some laws in regards to minimum seat space laws for travelers. The Airline lobbyists are among the worst people in our Country, second only to the medical lobbyists who do everything they can to fleece consumers. They should force politicians to fly economy class. The law would immediately be changed.